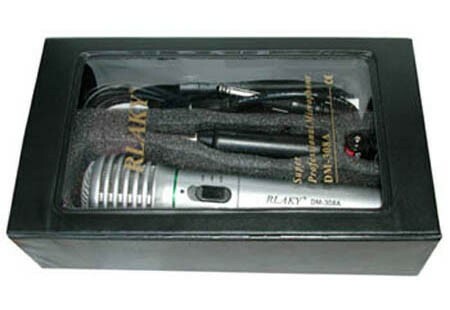 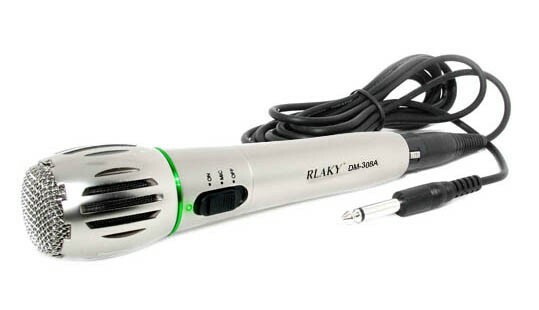 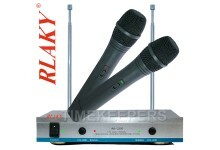 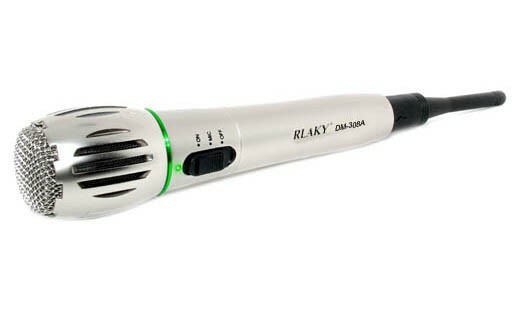 The Rlaky DM-308A features professional sound quality. 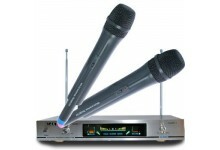 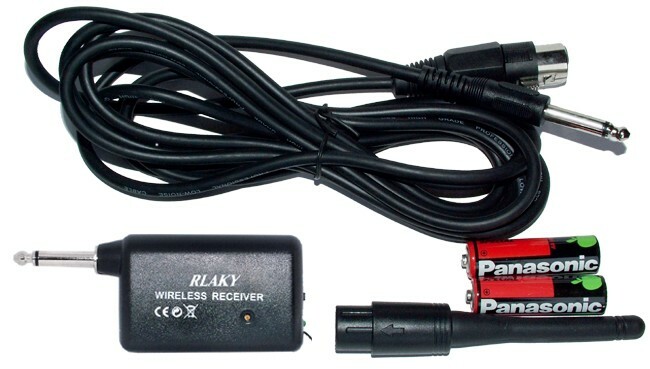 Simply plug the wireless receiver into your Karaoke machine, Mixer, PA system, DVD player microphone jack and you're ready to go. 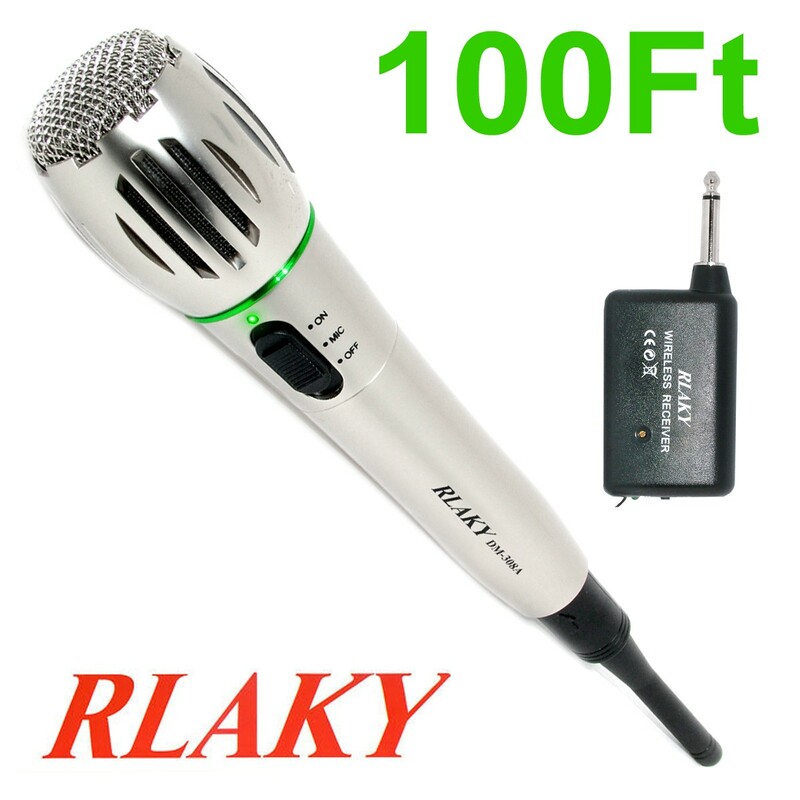 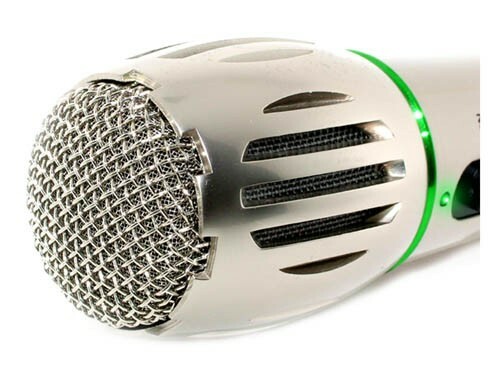 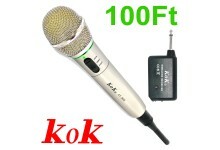 Sing like a concert star and roam about the stage as far as 100 feet (30m) from the receiver Ideal for karaoke parties, DJs, weddings, announcements, and speeches.